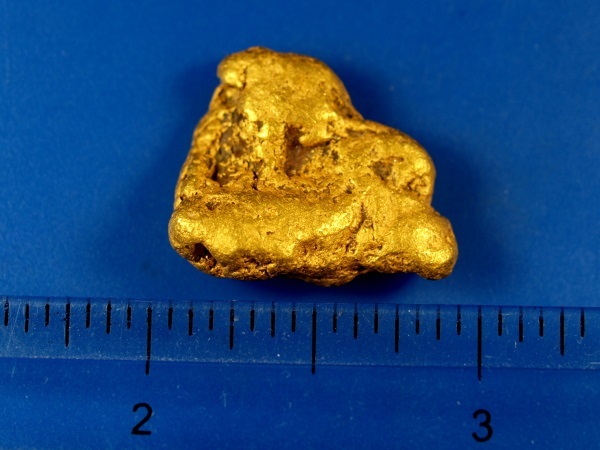 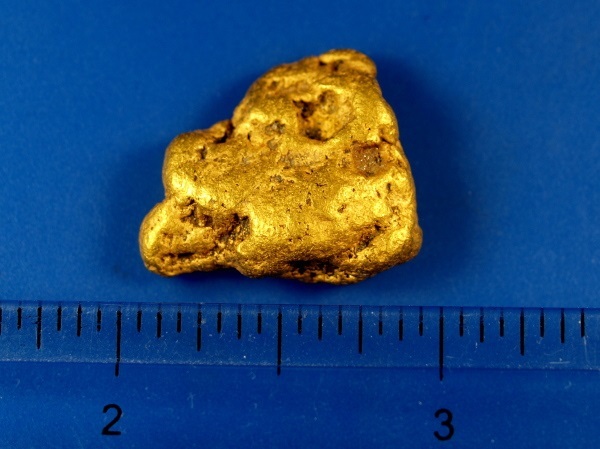 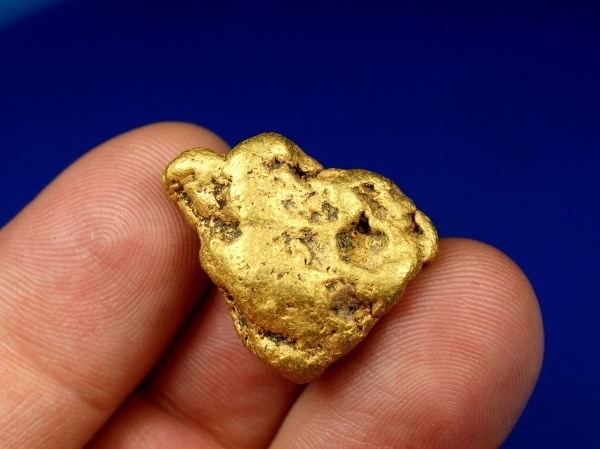 Here is a gorgeous natural gold nugget that was mined in the Fortymile Mining District of Alaska. 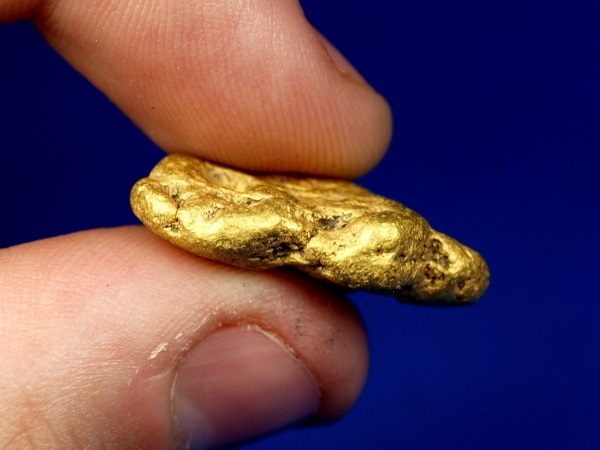 It weighs 18.59 grams and has really nice character. 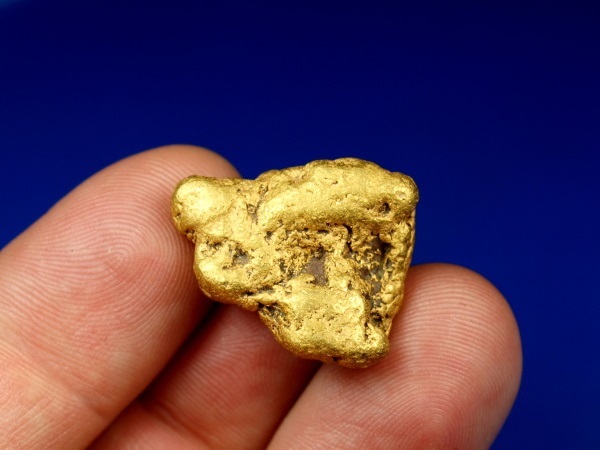 A heavy nugget that will look great in your collection!